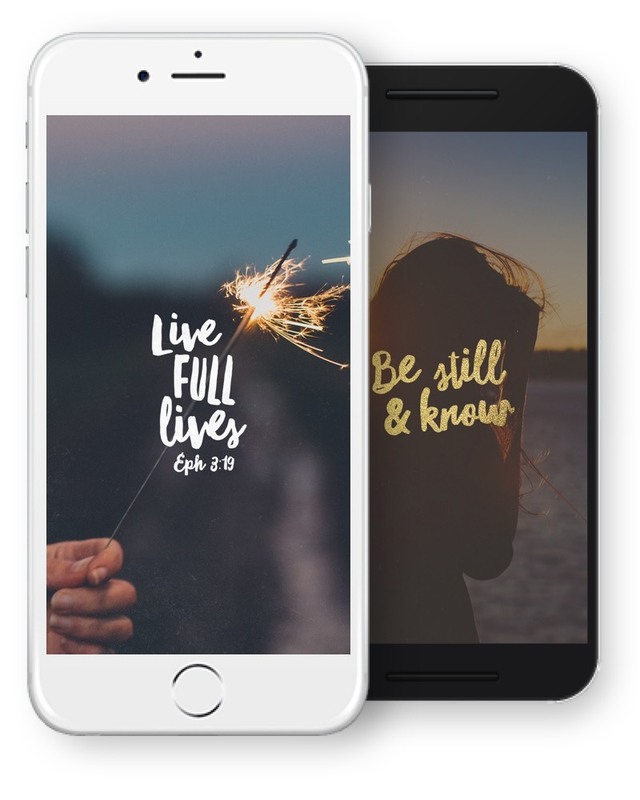 With typographically designed artwork, everyday you can share beautiful scriptures and quotes with your friends, or download them to your phone to use as wallpapers. Jesse and Lizzy write conversational daily devotions, inspirations and thoughts around God, the Bible, faith and life. Join in the conversation! DVO is designed for fast paced living! Be challenged and encouraged; read on the go, wherever you are. 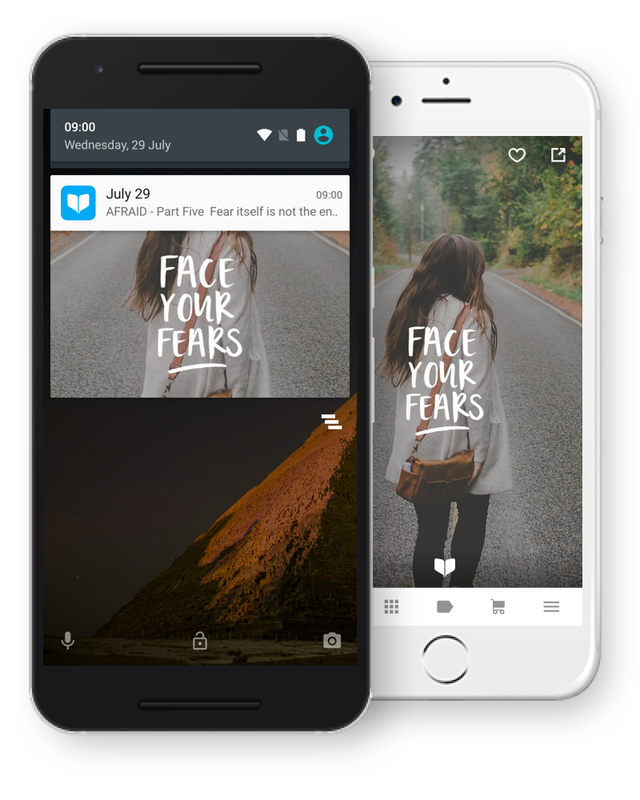 Set the app to notify you daily when new devotions become available. Get beautiful verses like these every day! DVO is a divine mash up of PocketFuel, a husband-and-wife team from Toukley, Australia and Alphapod, a mobile development studio from Kuala Lumpur, Malaysia. Strangers up until 2013 and close friends ever since, we're bound by a common passion to discover God in the everyday of life and to help others do the same. We remain amazed every day by how DVO is helping people wake up to the love of God all over the world. 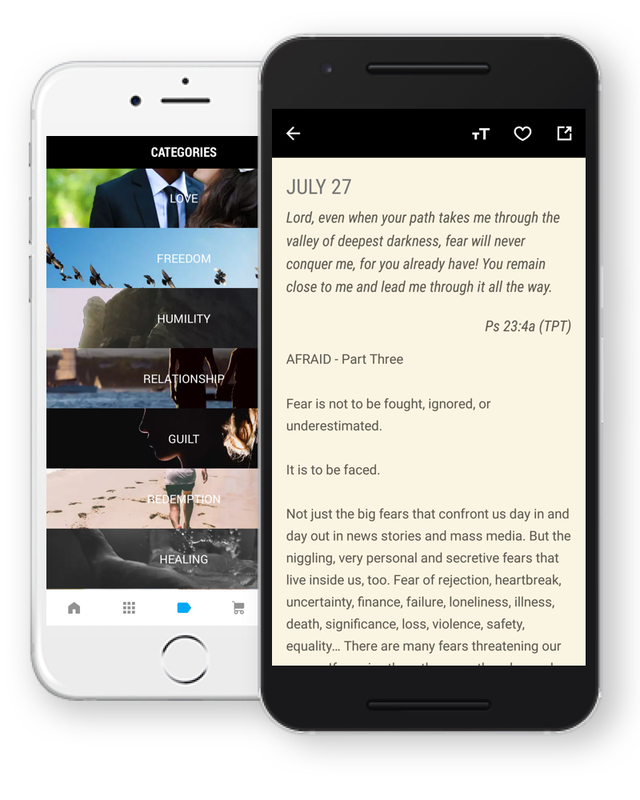 Our daily writings and art are based on inspirations, thoughts and conversations about God, the Bible and life. We’ve come to understand that life is a journey, and we’re always learning new things and seeking for more. We hope that together we can have some meaningful conversations about the ever unfolding nature of God and truth and how to experience that every day. We want DVO to be an encouragement to dig deep, search out the scriptures, know more about God and see him in the mess and beauty of all that is within and around you.